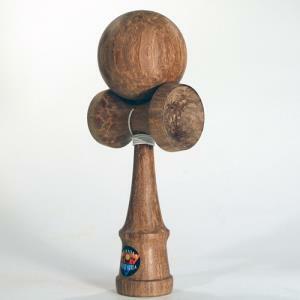 Standard size bamboo composite kendama. This thing is a beast. These generally run in excess of 200g. SKU: bkBamhevy. Category: Product Archive. PARTS - bands, bearings, carabiner clips, strings, etc.